All the prints on this page are in-stock, pre-framed and waiting to ship. 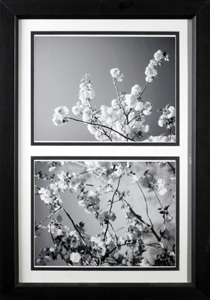 I have included two pricing options, one with and one without the frame, for those of you who wish to procure your own frames. 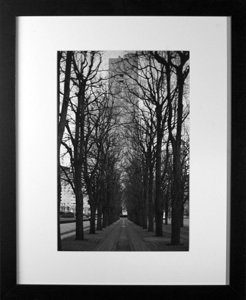 The image you see on the page is an image of the actual frame and print you will be receiving. 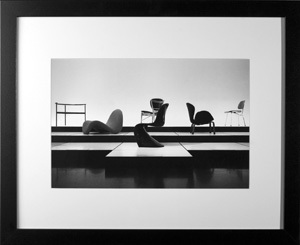 Each one is assembled, photographed and stored individually to ensure that you know exactly what it is you're buying and will be completely satisfied with your purchase. Clicking on a print will open an enlarged copy for you to see. There is a also small shipping and handling charge that will be added to your order in the shopping cart. 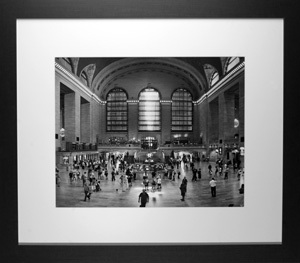 If there is an image on any of my websites that you would like a print of but don't see here, or would like a print in a different size, email me through my contact page and I will be able to make you a custom order. 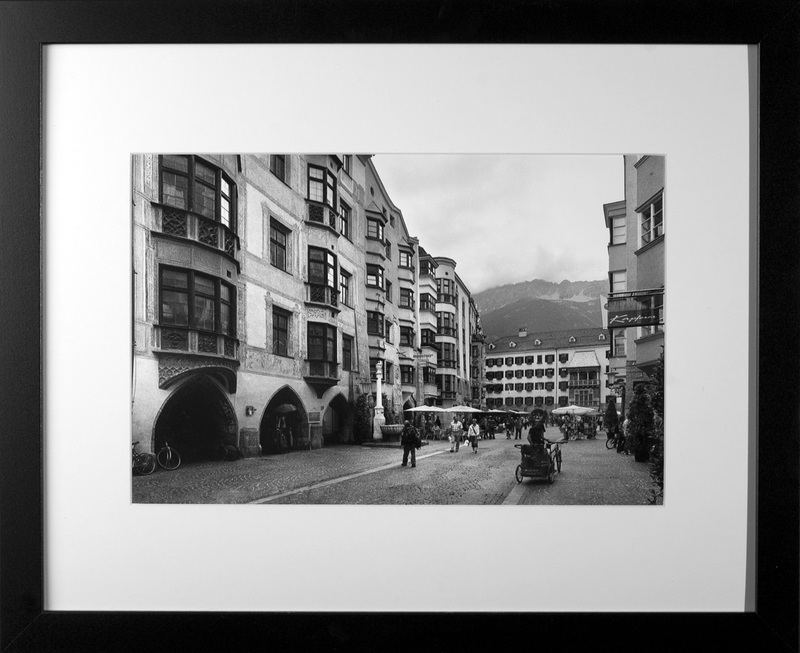 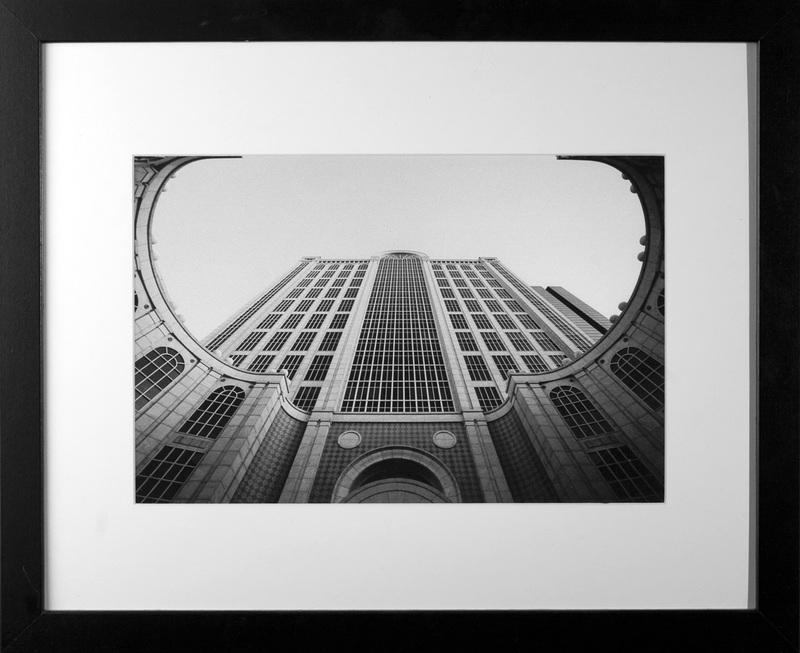 10"x15" print in a 16"x20" frame with 1.25" thick black border, pure white mat and styrene glazing. 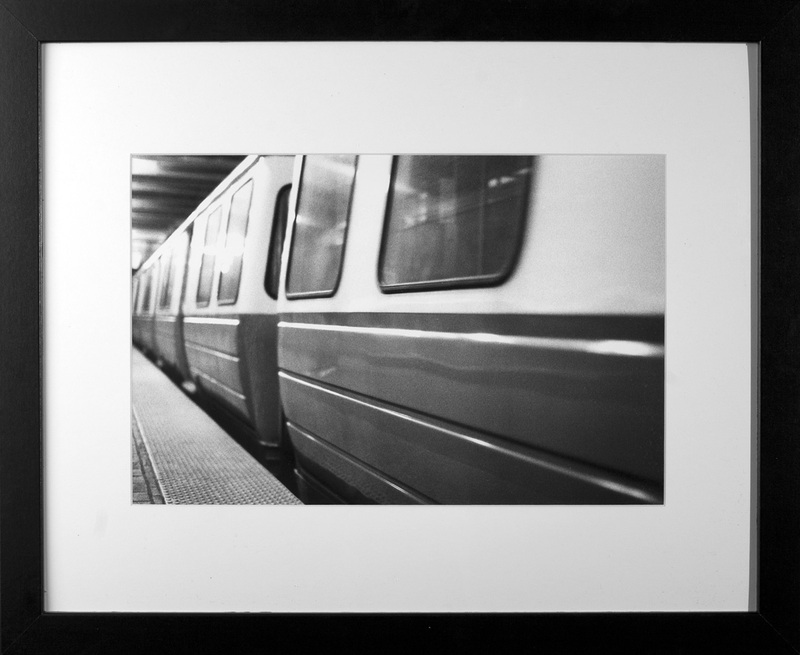 16"x24" print in a 16"x24" frame with 1.25" thick black border, no mat and styrene glazing. 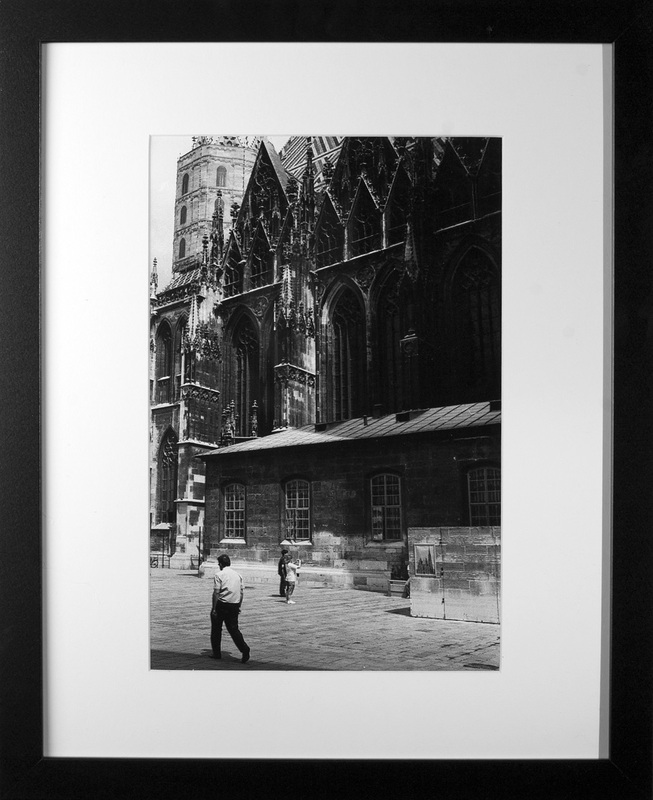 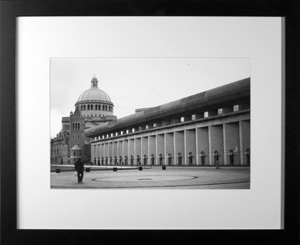 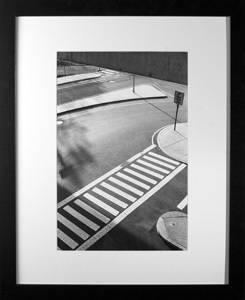 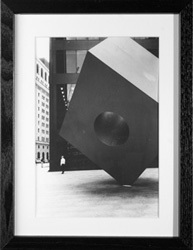 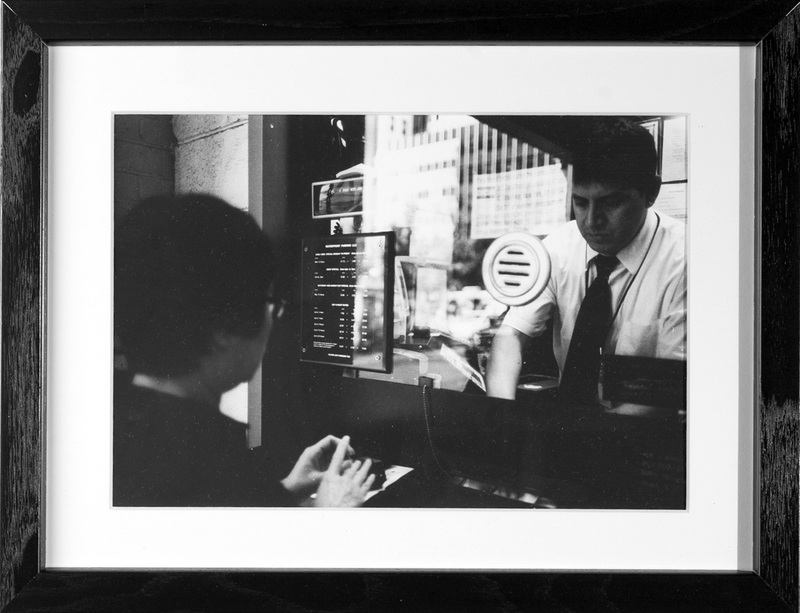 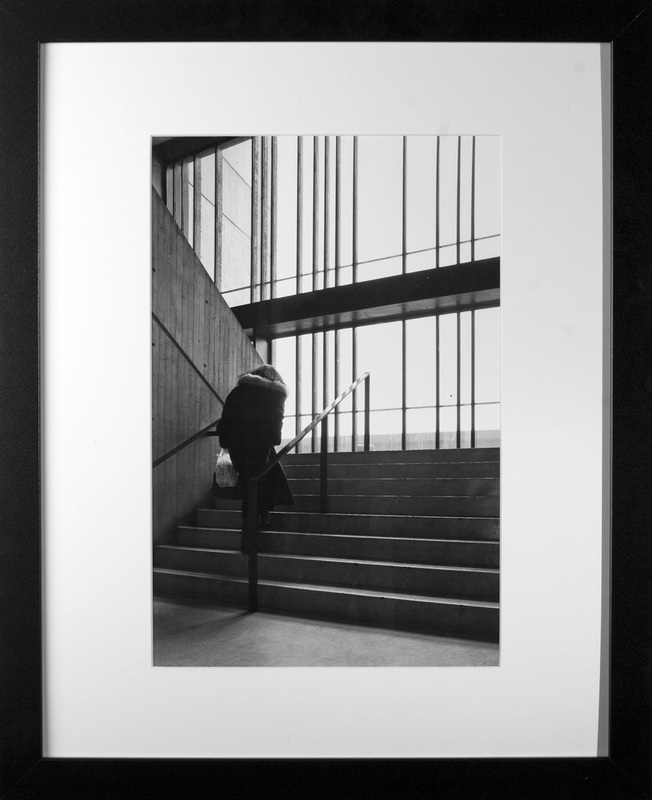 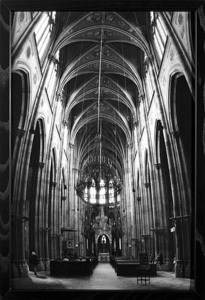 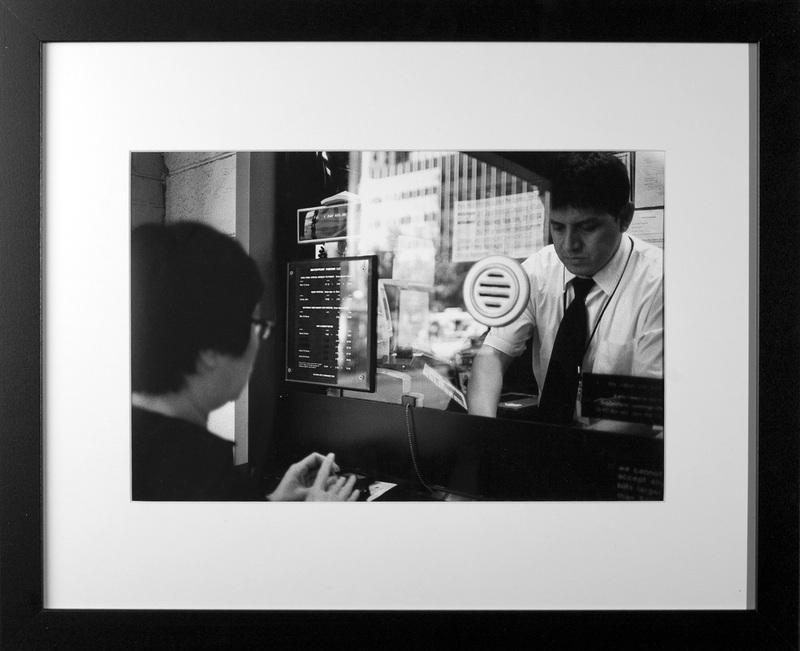 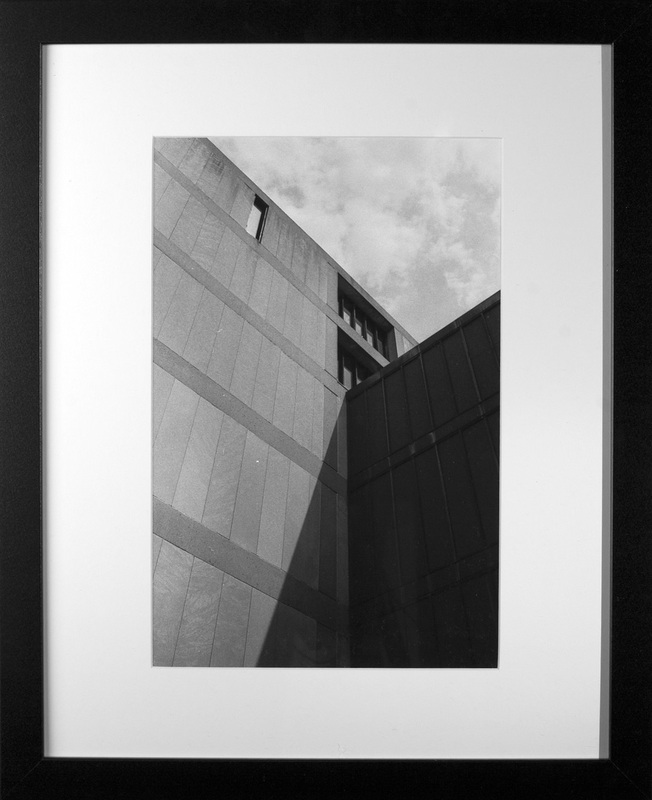 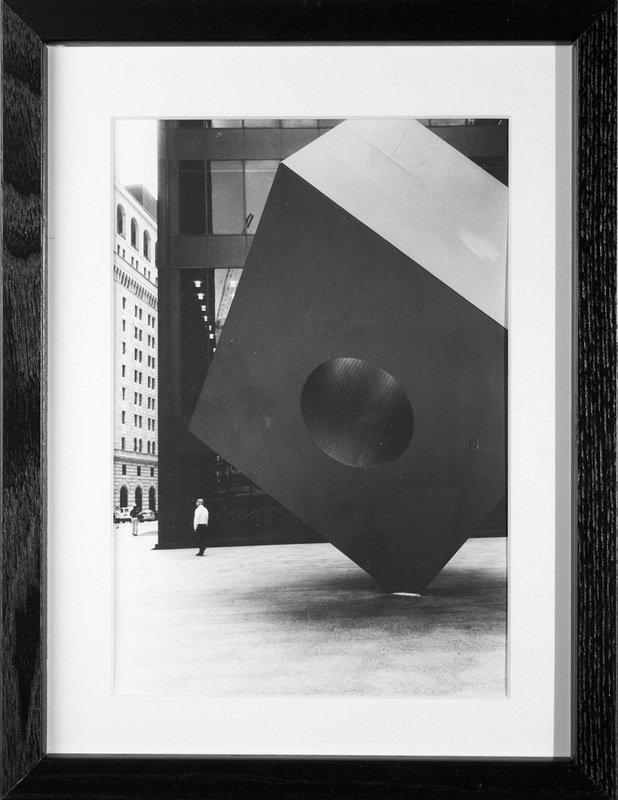 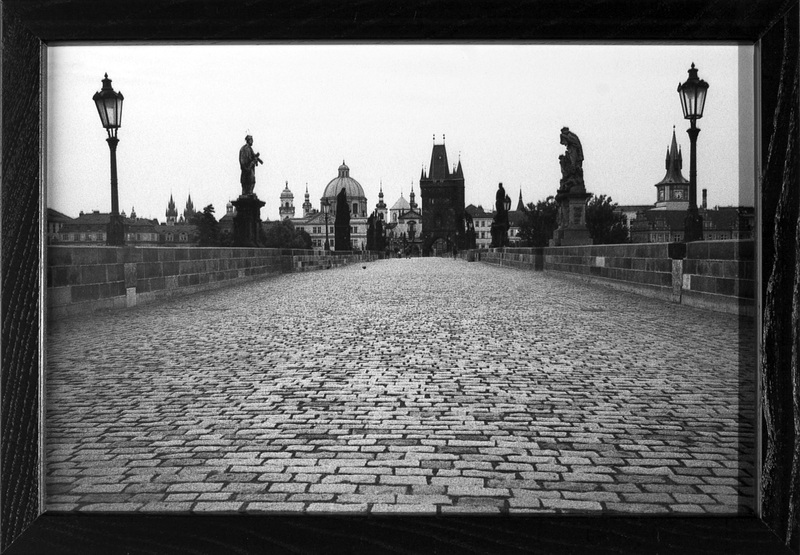 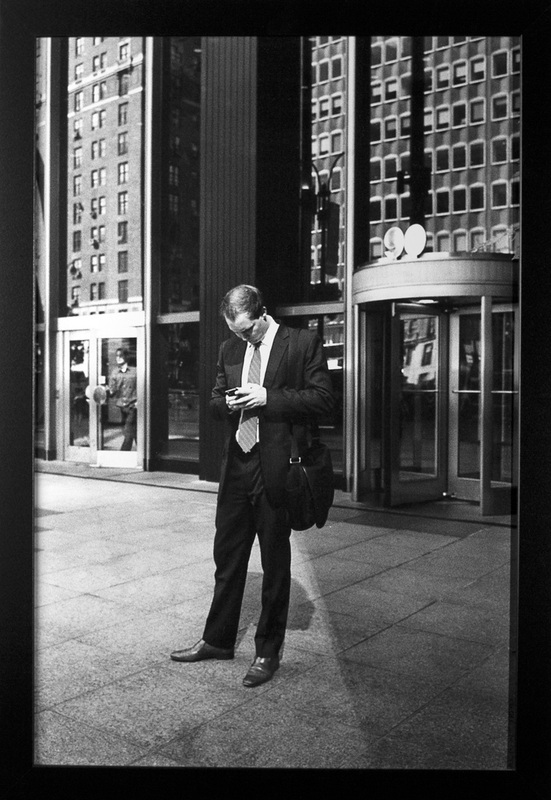 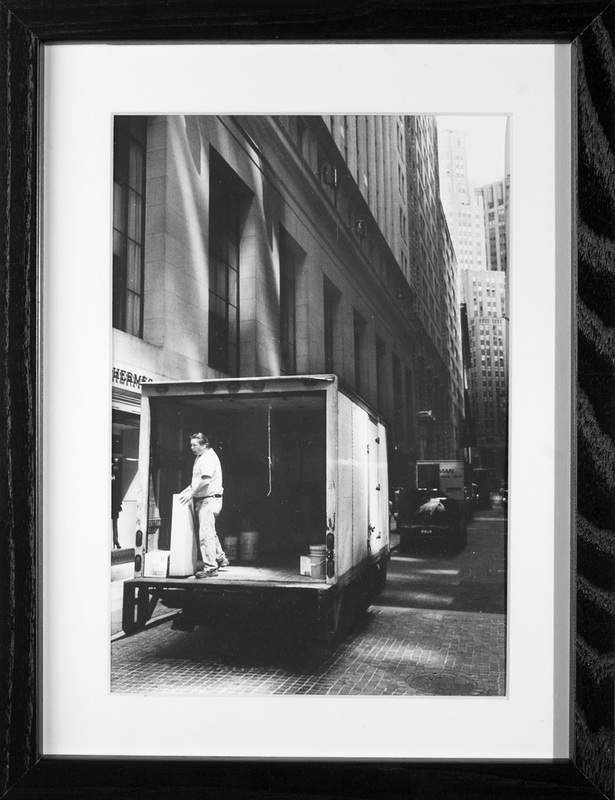 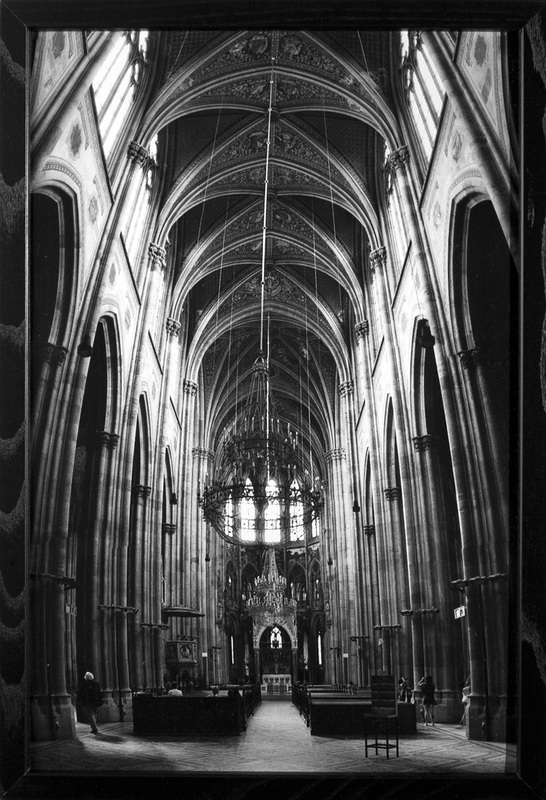 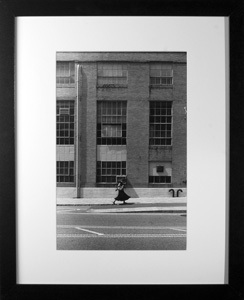 7"x10" handmade silver gelatin darkroom print on matte fibre paper in a 9"x12" frame with .75" thick black border, pure white mat and heavy glass glazing. 8"x30" print in a 12"x36" frame with .75" thick black border, pure white mat and styrene glazing. 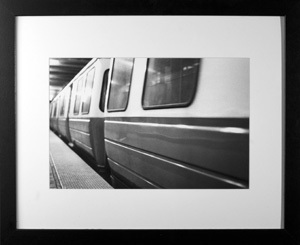 9"x30" print in a 12"x36" frame with .75" thick black border, pure white mat and styrene glazing. 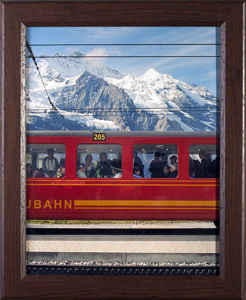 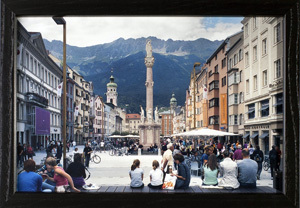 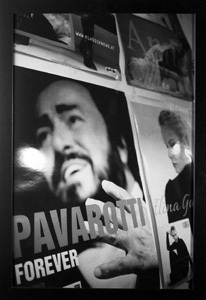 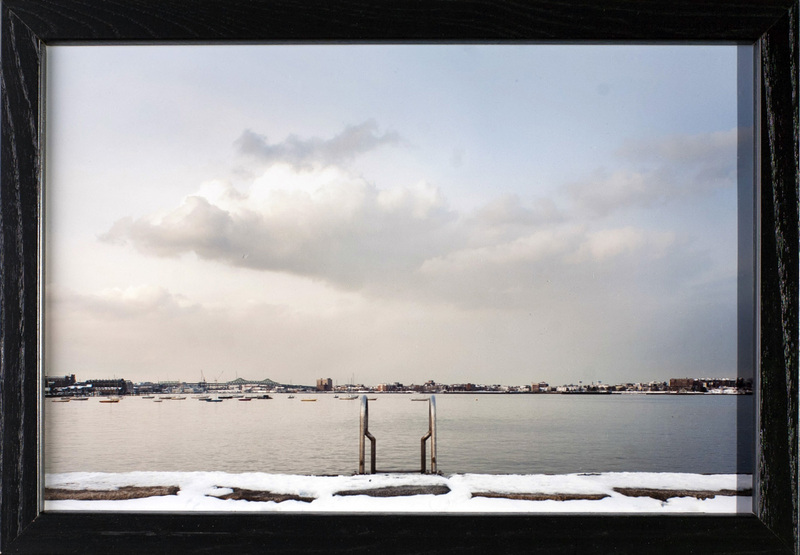 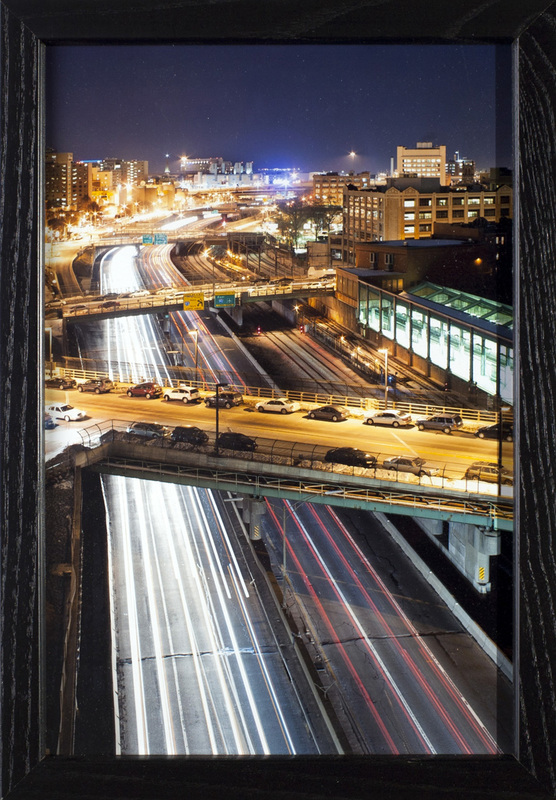 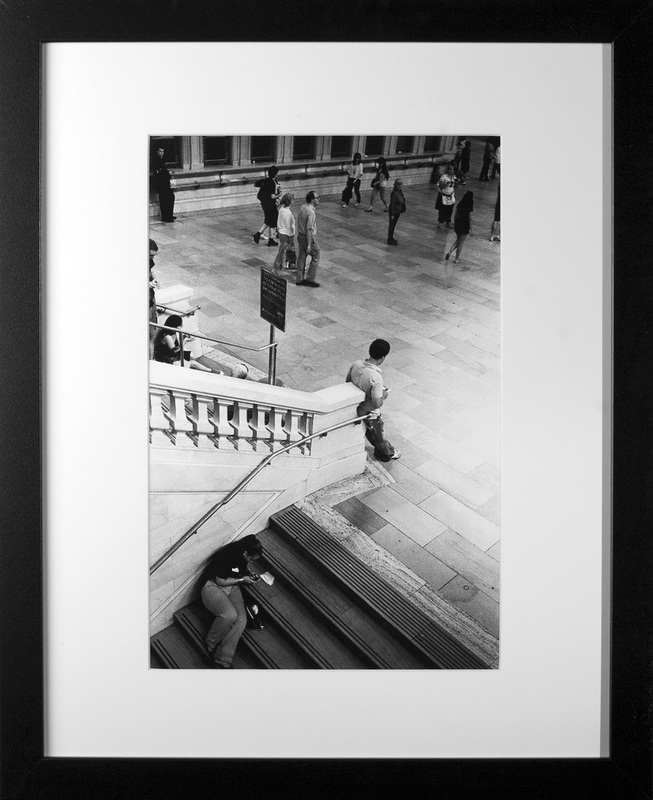 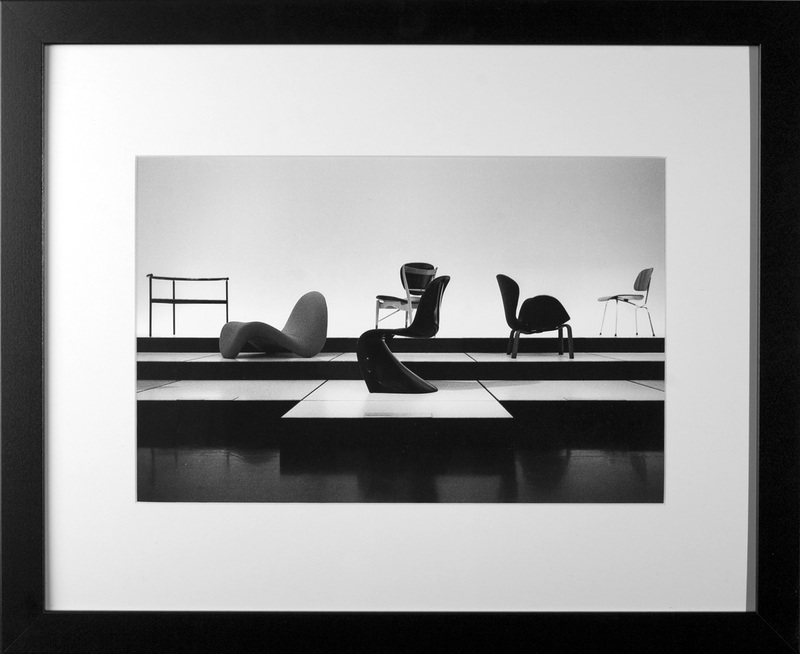 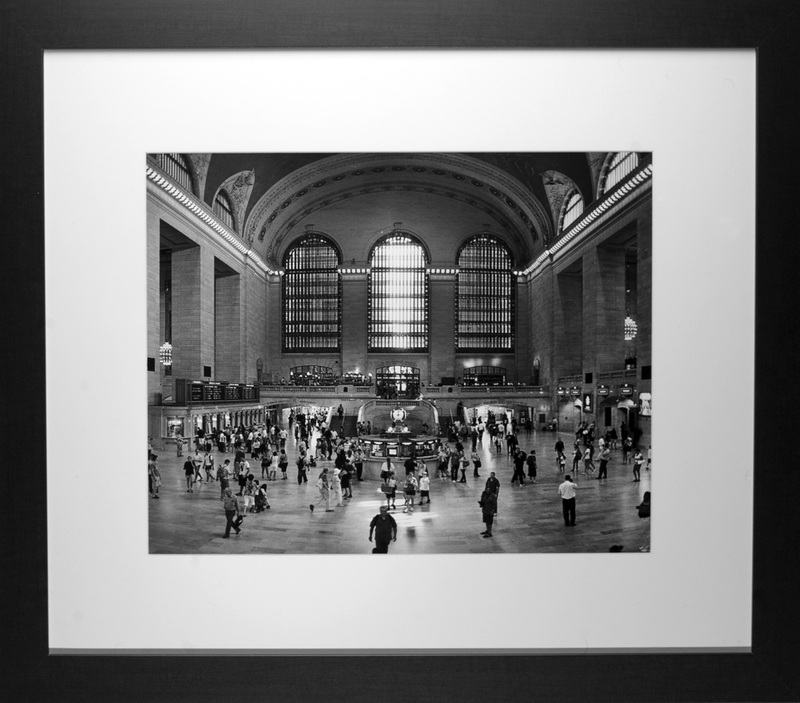 5"x30" print in a 12"x36" frame with 1.25" thick black border, pure white mat and styrene glazing. 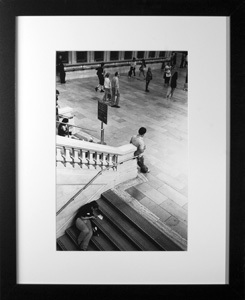 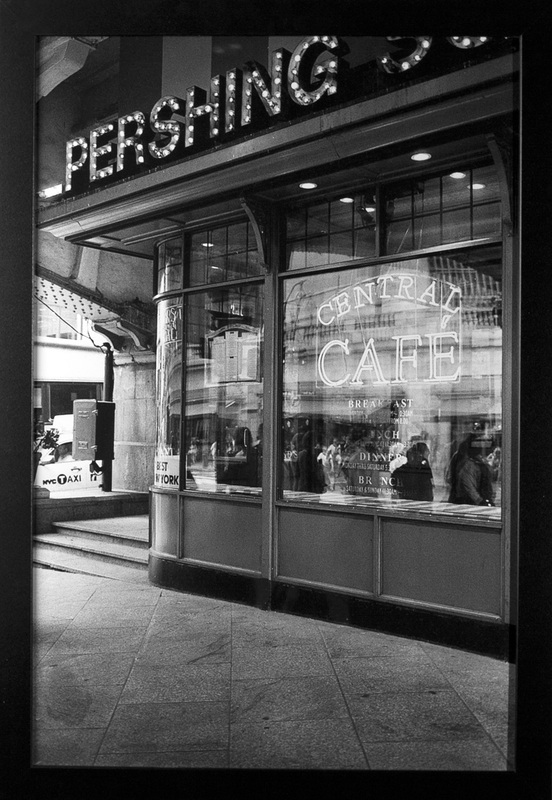 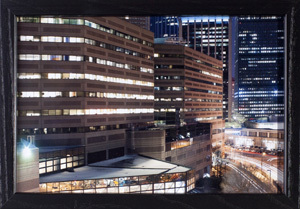 6"x30" print in a 12"x36" frame with 1.25" thick black border, pure white mat and styrene glazing. 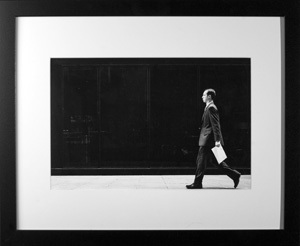 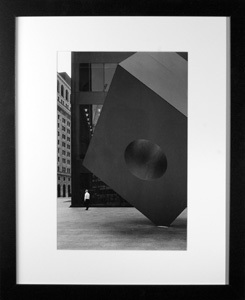 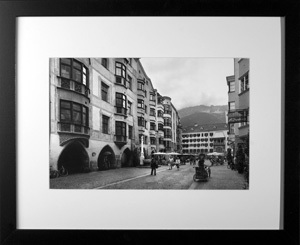 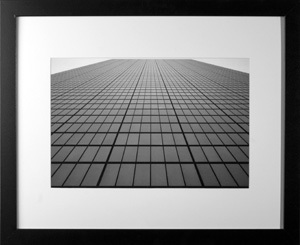 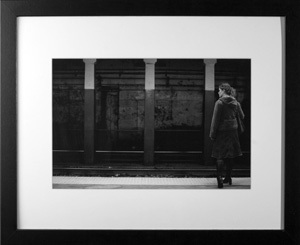 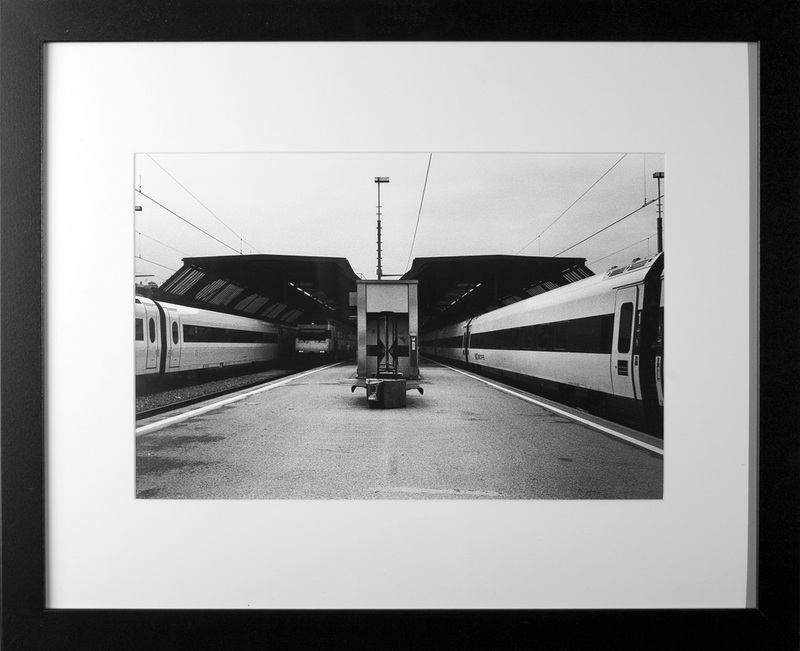 16"x20" print in a 26"x30" frame with 2" thick black border, pure white mat and styrene glazing. 12"x18" print in a 12"x18" frame with .75" thick black border, no mat and styrene glazing. 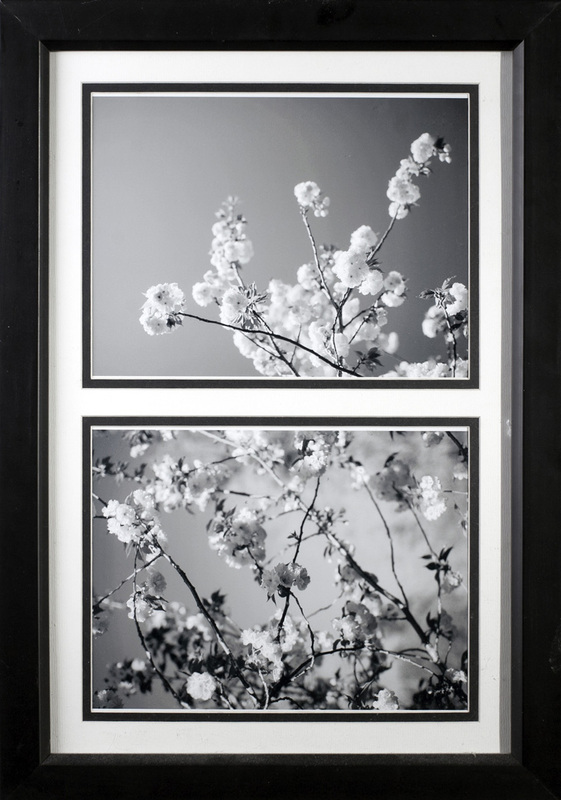 Two 8"x10" prints in a 14"x20" frame with 1.25" thick black border, pure white mat and heavy glass glazing. 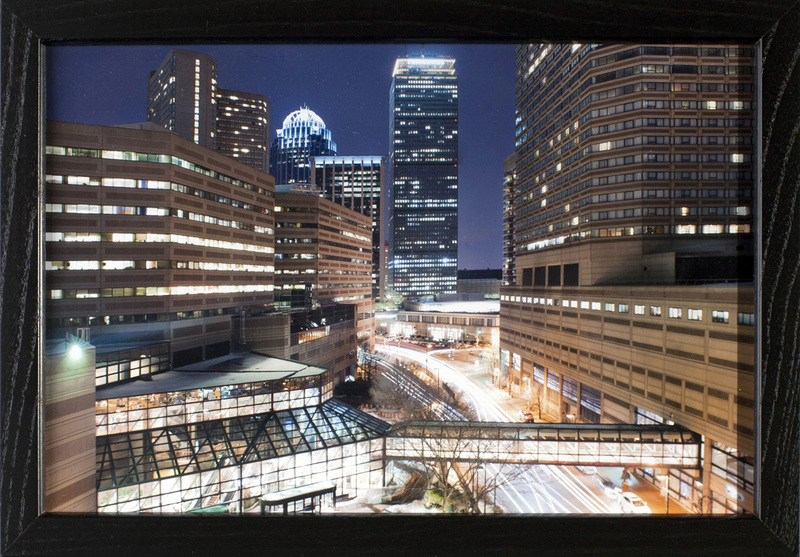 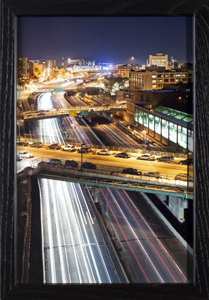 8"x12" print in an 8"x12" frame with .75" thick black border, no mat and heavy glass glazing. 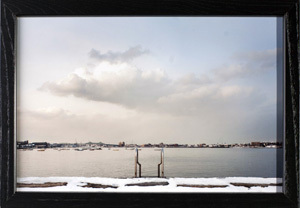 11"x14" print in an 11"x14" frame with 1.5" thick dark wooden border, no mat and styrene glazing. 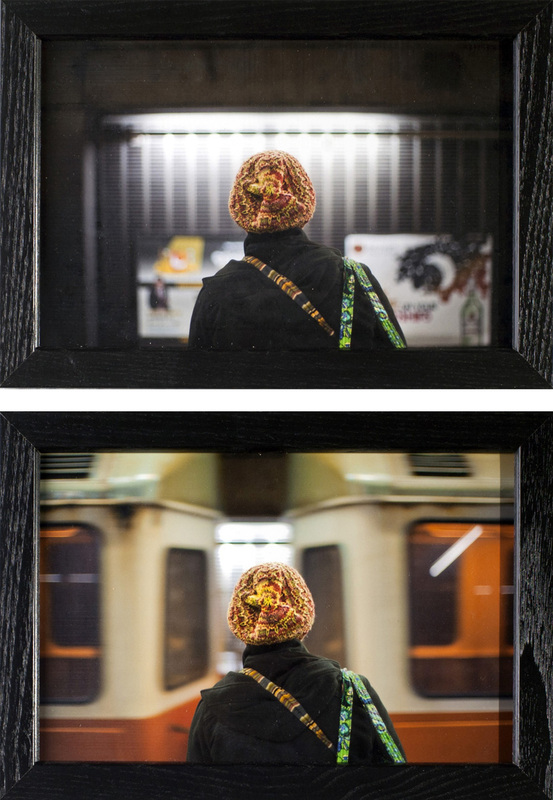 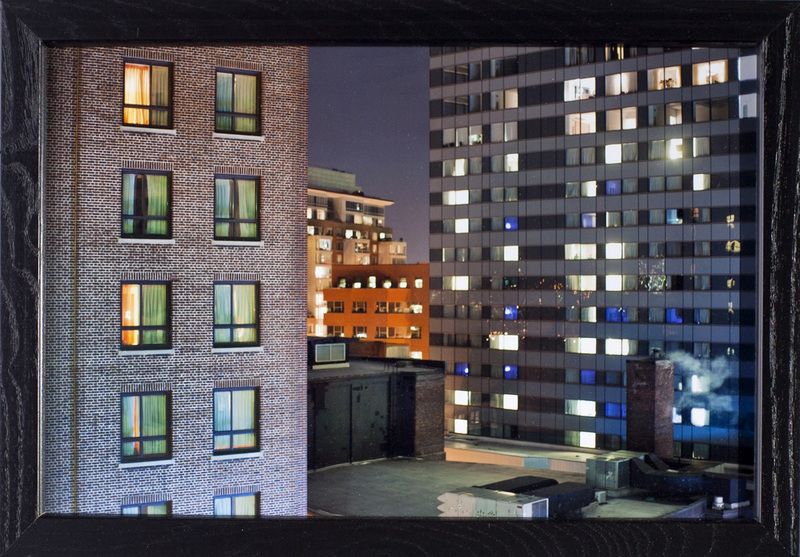 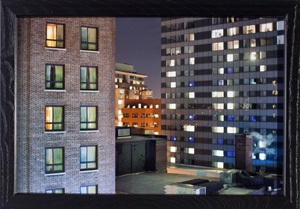 Two 6"x9" prints in separate 6"x9" frames with .75" thick black borders, no mats and heavy glass glazing.